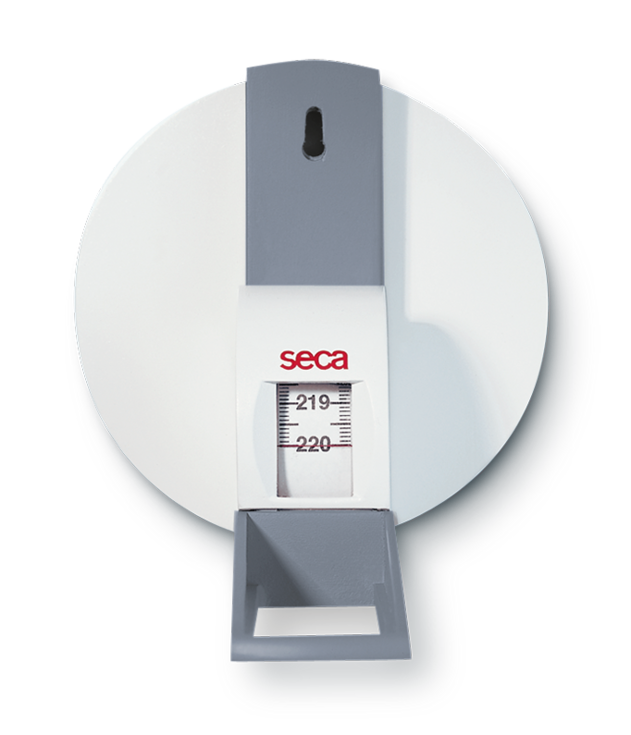 The seca medical Body Composition Analyzer (mBCA) is the only body composition analyzer designed for medical use, and validated against all Gold Standard Reference Methods for Body Composition Analysis: Fat Mass validated against 4-Compartment Model, Muscle Mass validated against MRI, Total Body Water validated against D20 Dillution, and Extracellular Water validated against NaBR Dillution. 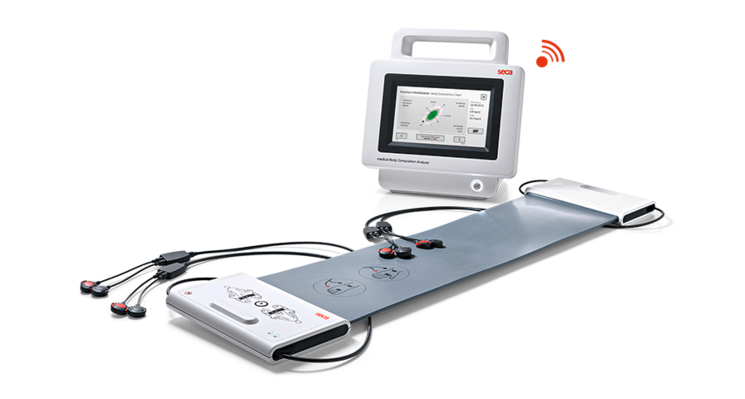 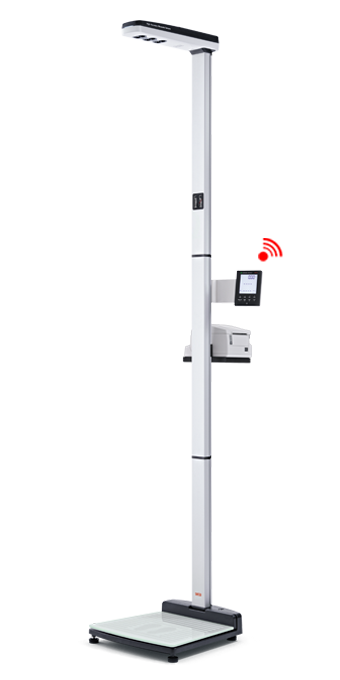 There are two models of the seca mBCA; the mBCA 514 - a platform model used in a standing-up position, and the mBCA 525 - a portable device used in a lying-down position. There are seca measurement system models to choose froml the most popular include: seca 286 - a wireless ultrasonic measuring station with direct print, seca 213 - a simple and easy to setup mobile stadiometer, seca 220 - a telescopic measuring rod for seca column scales, seca 206 - a mechanical measuring tape with a wall mount. 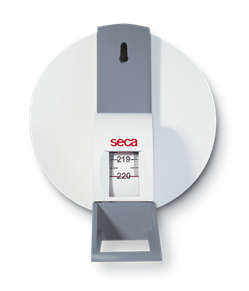 For the full range of seca measurement systems, please click here. 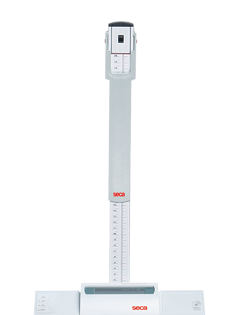 The seca measuring rods, stadiometers and circumference measuring tapes fulfill challenging clinical requirements while being distortion-resistant even after years of use. 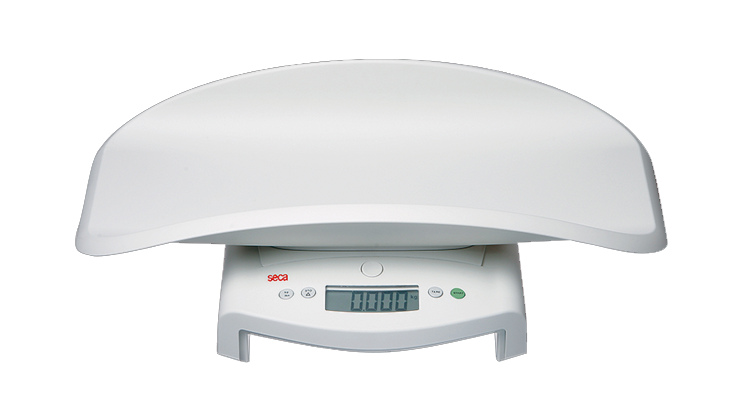 The Microlife indirect calorimeters are convenient handheld devices for quick and accurate measurement of Resting Metabolic Rate. The MedGem is an FDA cleared medical device for the measurement of oxygen consumption (VO2) for the calculation of RMR. 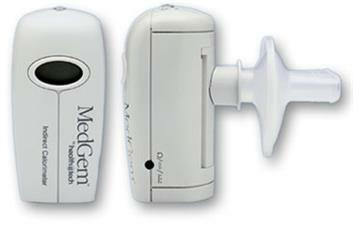 The BodyGem is a state-of-the-art handheld device that measures RMR quickly and accurately. 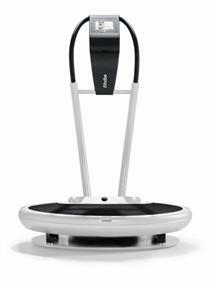 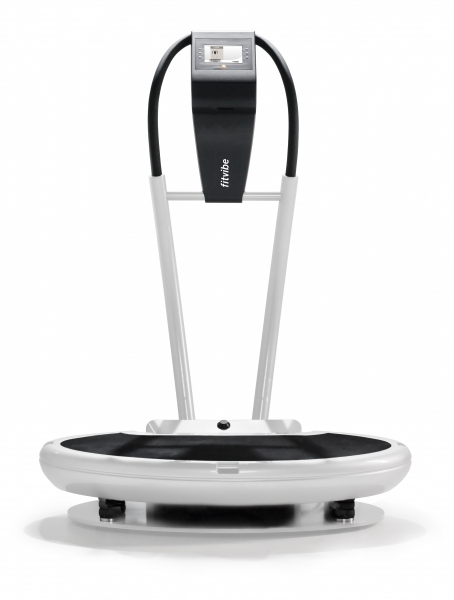 The FitVibe is a top quality vibration platform that combines ease-of-use with intelligence. 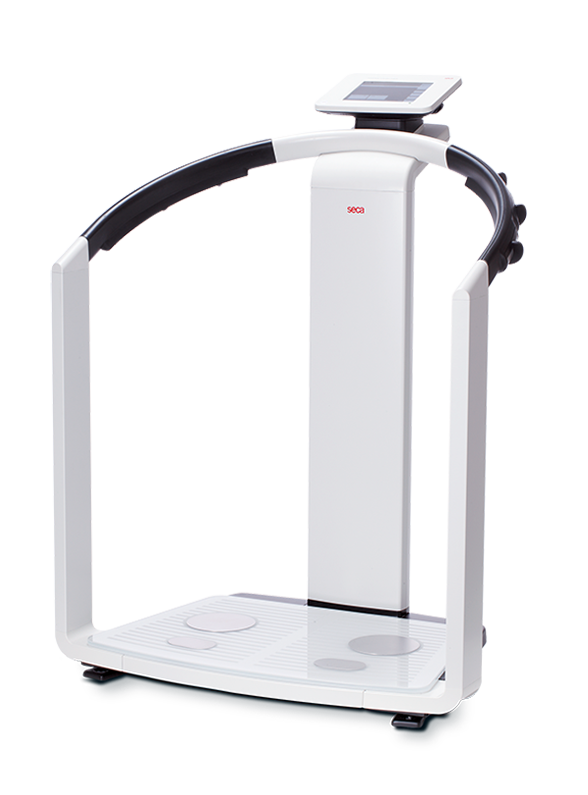 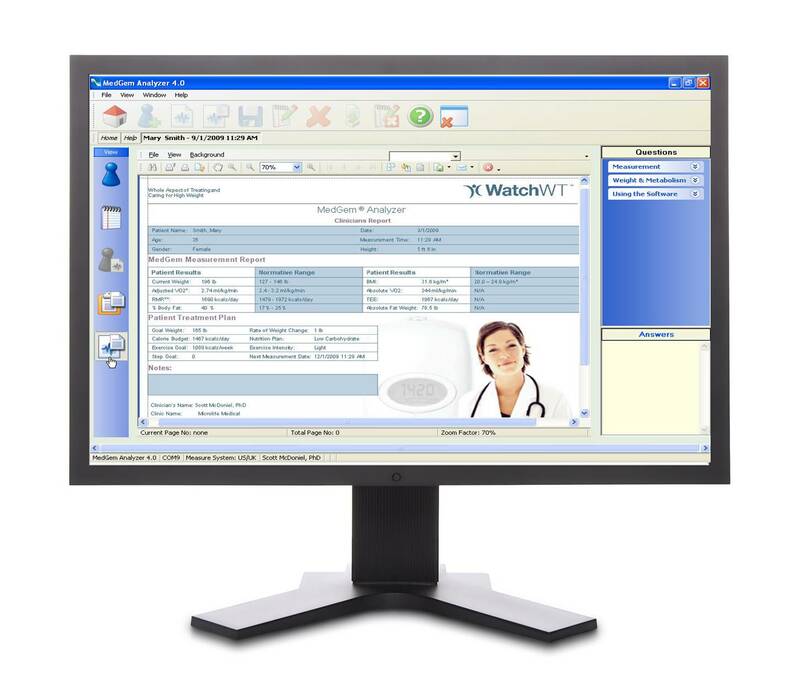 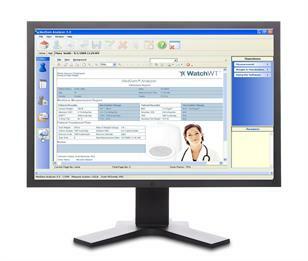 The FitVibe Excel Pro contains integrated medical indications, a wide range of exercises and a 3D animated coach. 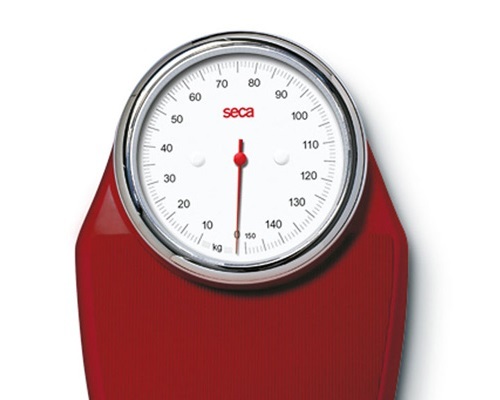 The seca Scales have been used in clinics, medical practices and healthcare facilities since 170 years. 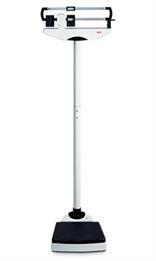 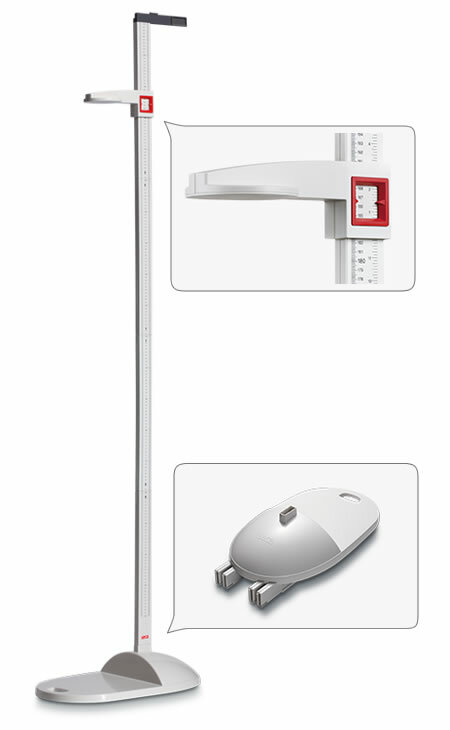 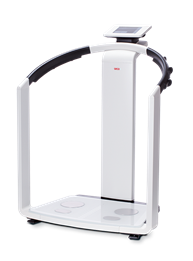 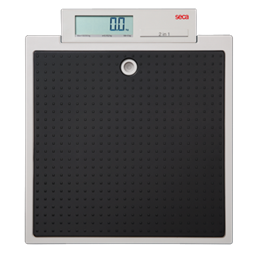 There are many seca scale models to choose from; the most popular include: seca 703 - a wireless column scale with up to 300kg capacity, seca 700 - a mechanical column scale with eye-level beam, seca 876 - a flat scale for mobile use, seca 354 - a portable digital baby scale. 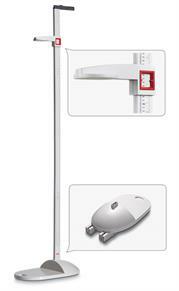 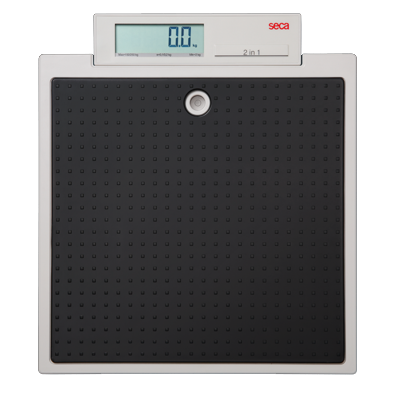 For the full range of seca scales, please click here.